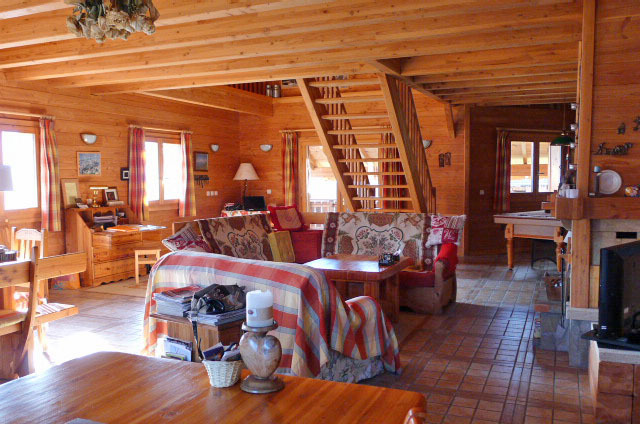 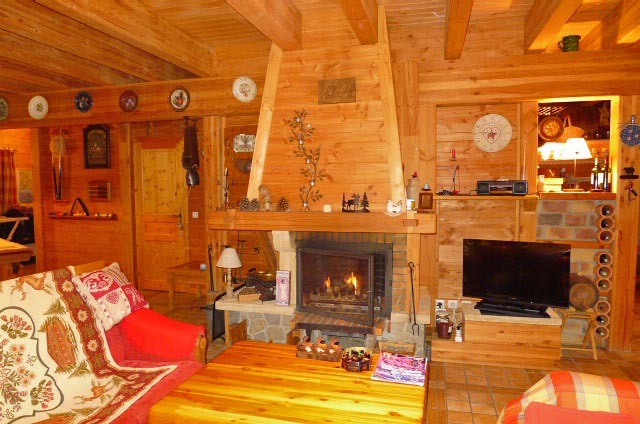 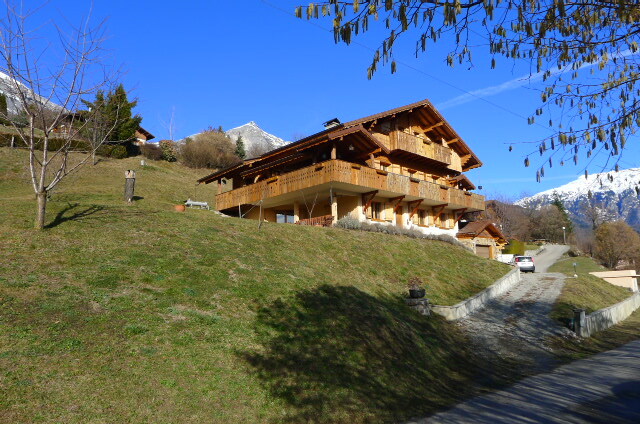 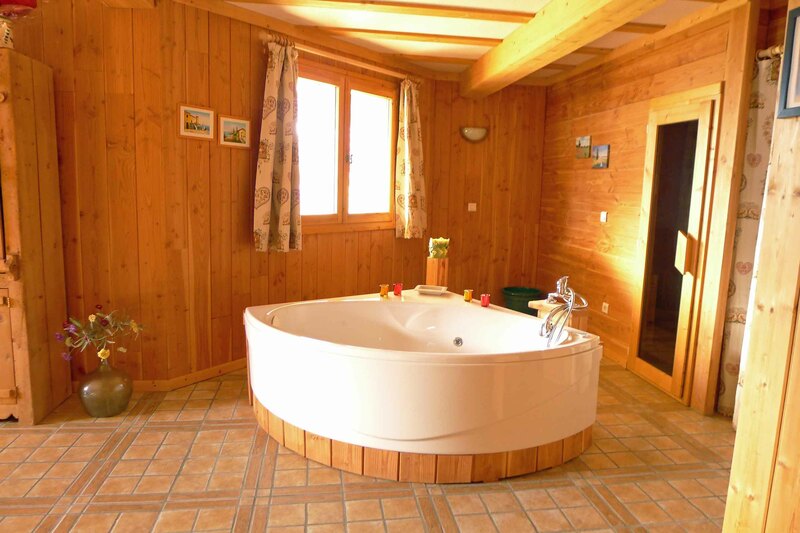 A fabulous, spacious 4 bedroom family chalet, located on the sunny hillside of Passy, with outstanding mountain views. 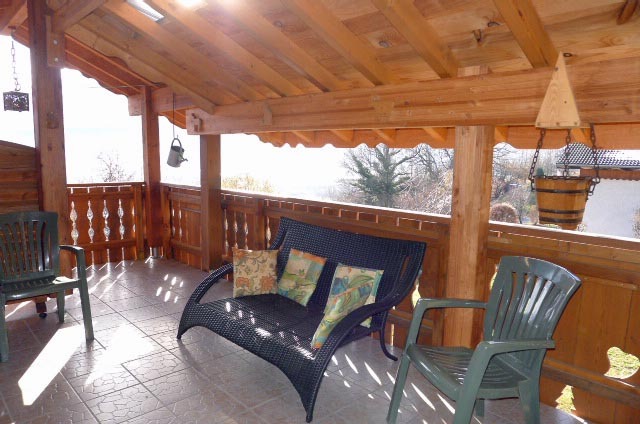 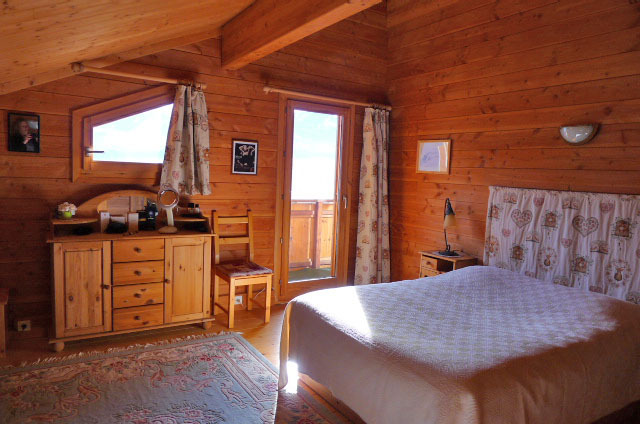 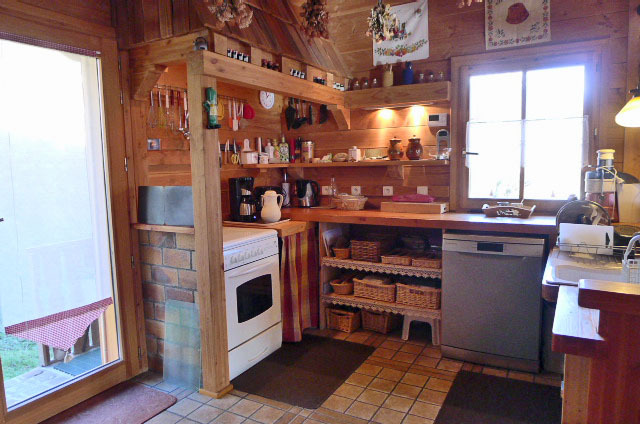 Built in 2003 the chalet is in very good repair, and would make an excellent base either as a primary residence or a regularly used holiday home. 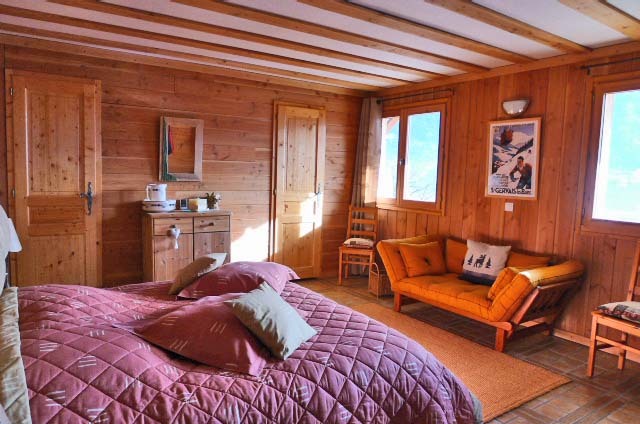 The location of this superb chalet, means that it is just an easy hour from Geneva, and just a short drive from a fabulous selection of ski areas, such as Chamonix, St Gervais, Megeve, & Comboux. 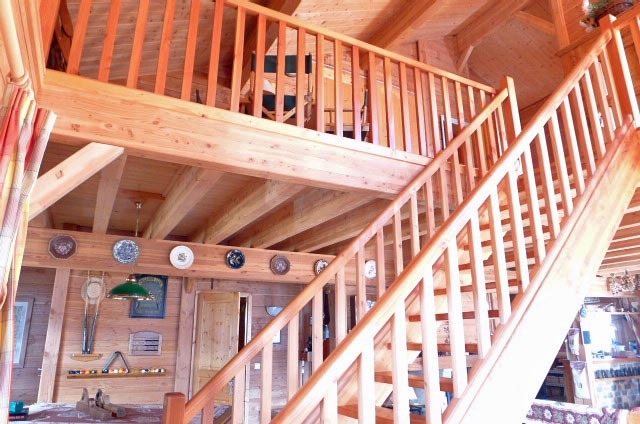 Given its south facing aspect, this property is bathed in sunshine throughout the day.